Whomp whomp. There're no OMFG Series 1 (Yellow/UofMuscle)s for sale. 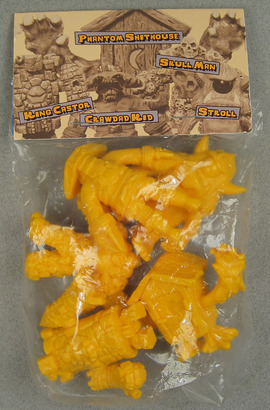 This yellow edition was only released through the University of M.U.S.C.L.E. online store (http://uofmuscle.bigcartel.com).